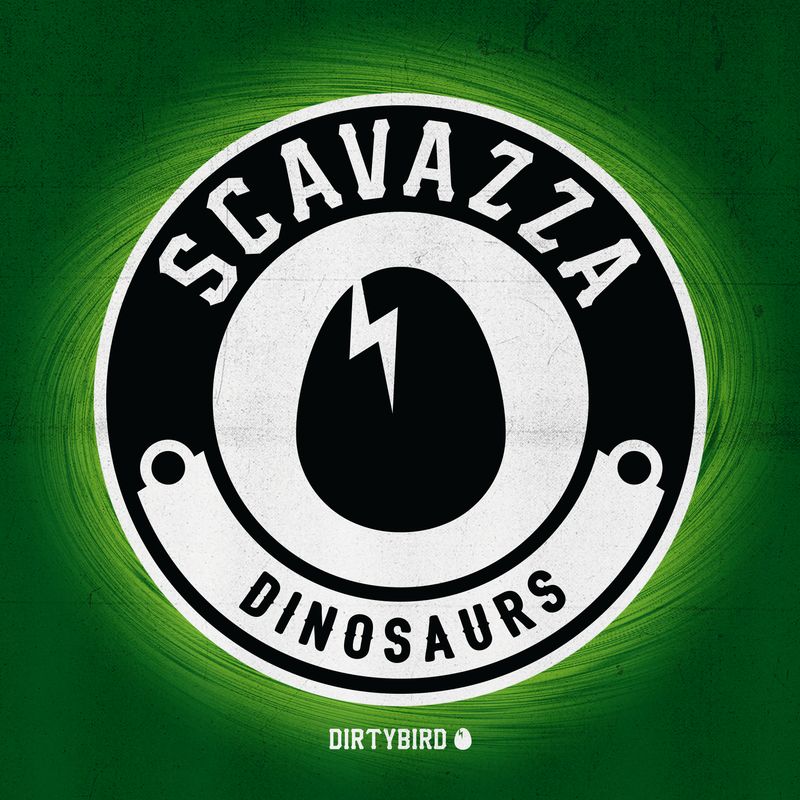 [BIRDFEED EXCLUSIVE] Brazil's Scavazza is up this week on the Birdfeed with "Dinosaurs"! I have known for 8 years. Never been, but from what I saw in the photos the Dirtybird Campout is the best party in the world! I would not go back in time because I'm happy with the choice of life I made.